Blocked Toilets cleared for a fixed price by Robert Gunstone 07939 614003 . 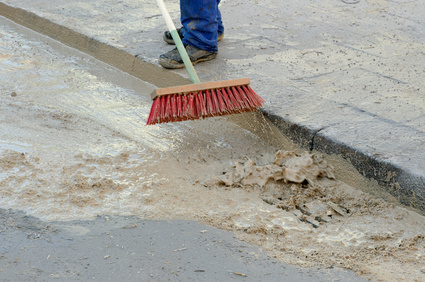 Why would you want to pay another drainage company an hourly/half hourly rate? Hello we are a two man operation and unblock blocked toilets for a fixed price, I (Chris) have over 24 years experience in plumbing & drainage and Robert has over 35 years experience (old timer Lol sorry Rob) and we are well experienced in clearing blocked toilets ,not like some of the drainage company’s that send an operative that has not got a clue armed with a set of drain rods and a bottle of acid. With all the experience we have had over the years of toilet unblocking ,we have learned and developed lots of little tricks for clearing blocked toilets that have very limited access to pipes and manhole covers and are assisted with various drain clearing tools like electric sani sanke ( a drill with a wire that feeds through pipes) High pressure water Jetting ( which Feeds a rubber hose through drains which has running water pumped through it to hit the blockage full on) also an air ram ( The ram is a tool that has air pumped by hand into a vessel that has a trigger so we can inject compressed air into pipes and blocked toilets) we also have various other tools. I hope the above information gives you a good idea that we are professional and have the right tools for the job.